Sought after development site benefiting from planning permission for erection of a single detached dwelling with enclosed garden in a convenient location a short walk from the village centre. Far reaching views. 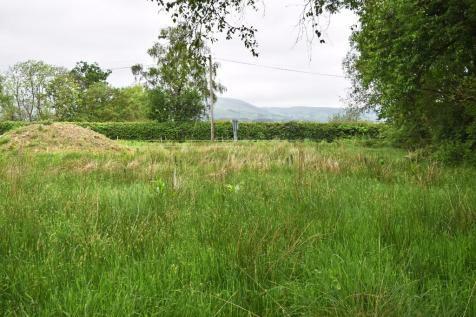 A rare opportunity to acquire a � acre (0.30 ha) level building site with detailed planning consent for four detached houses, set in a small, peaceful hamlet with beautiful panoramic views over the Cambrian and Eppynt Mountains.